Digital marketing is the way to go for business. If you are a business owner and looking to get your business on top of the search engine rankings, all you need to do is work with Arrow Northwest. We are here with some of the best digital marketing experts in the market. 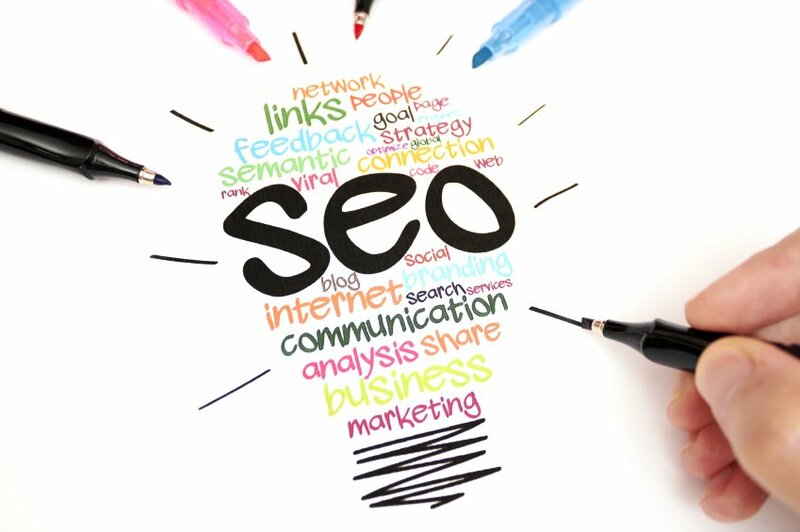 The experience of having worked with businesses of all sizes, and having achieved successful results for them, is what makes us one of the best SEO service providers in Oregon. If you are looking to take your business to the top, and wondering where to begin, then all you have to do is just give us a call. We will take care of the rest. Take a look at the kind of work we have done in the past by going through our portfolio. No matter the kind of business you run, or the audience you want to target, if getting your business to climb the ladder in search results is what you are looking for, then we can help. So, what are you waiting for? Your search for a trusted SEO service provider in Portland, and Oregon in general, can now come to a successful end. Give us a call now and get to know more about what we can do for you and how we can help your business get to the top of search engine results (and bring customers right to your door).